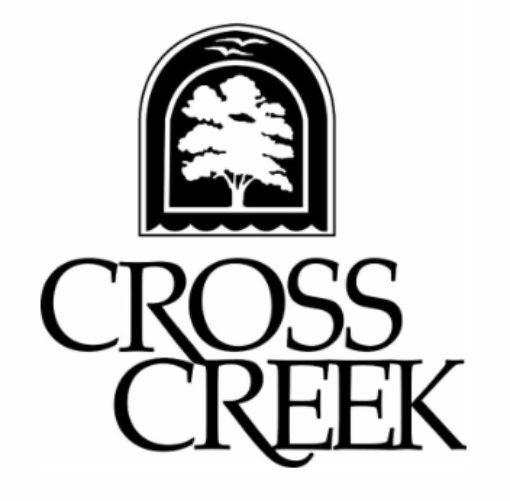 The condominiums at Cross Creek are all individually owned and leasing is handled by the homeowner. From an investment perspective, the Community has no lease restrictions other than a minimum 6 month lease. Short term rentals such as Airbnb are not allowed.